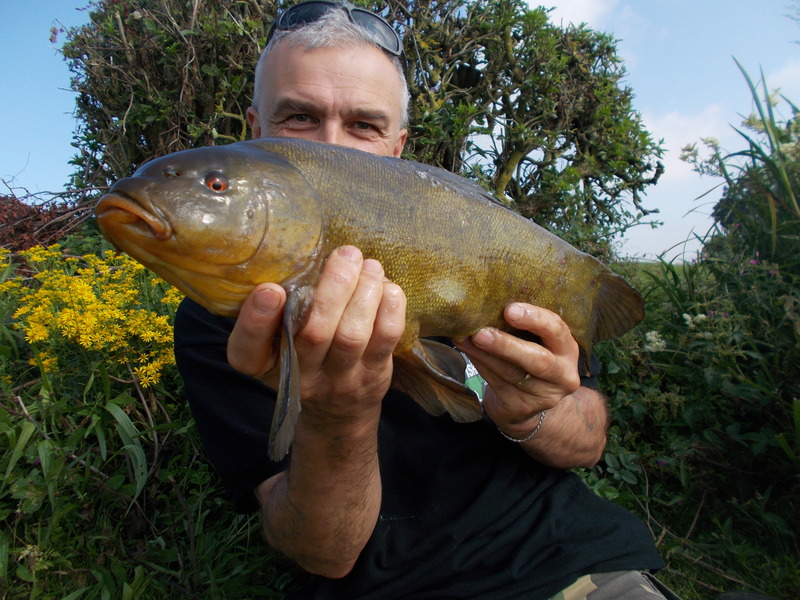 It’s been ages since I’ve been tench fishing. Well I suppose in actual time, just a few months. But for someone who fishes a lot as I do, a lot of water has passed under the bridge since I last wet a line for the species. With the desire to pursue them once more bubbling away nicely, I dusted down the gear and headed off to a lake that is a particular favourite of mine. 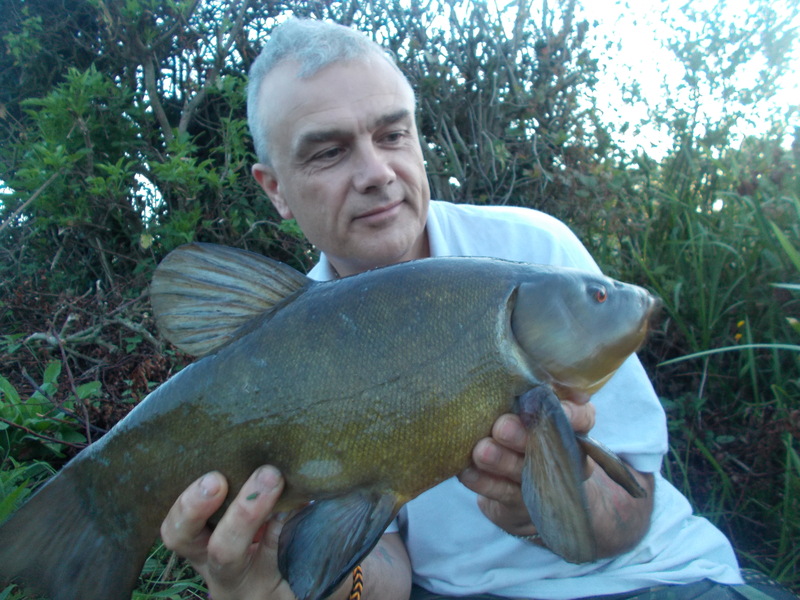 I’ve fished it for a number of species, including tench, and like so many places I fish, I never come away with multiple catches. The ones I do bank though are usually a pretty decent size. 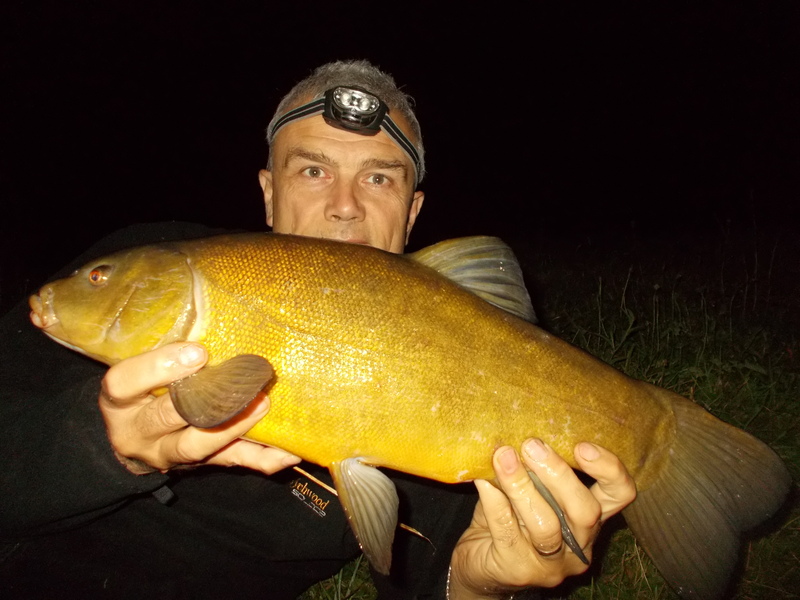 As you can see from the accompanying video, in the first two sessions I netted just one tench per outing, but they definitely fitted the quality-over-quantity bill that I prefer. Doing overnighters, many anglers would say that’s not a particularly good return in terms of rod hours per fish. But, as we know, every water is different and you have to pitch your expectation level accordingly. Plus I got the impression that the venue isn’t fishing that well. The fact I had the place to myself on both nights, in the summer, was very unusual. 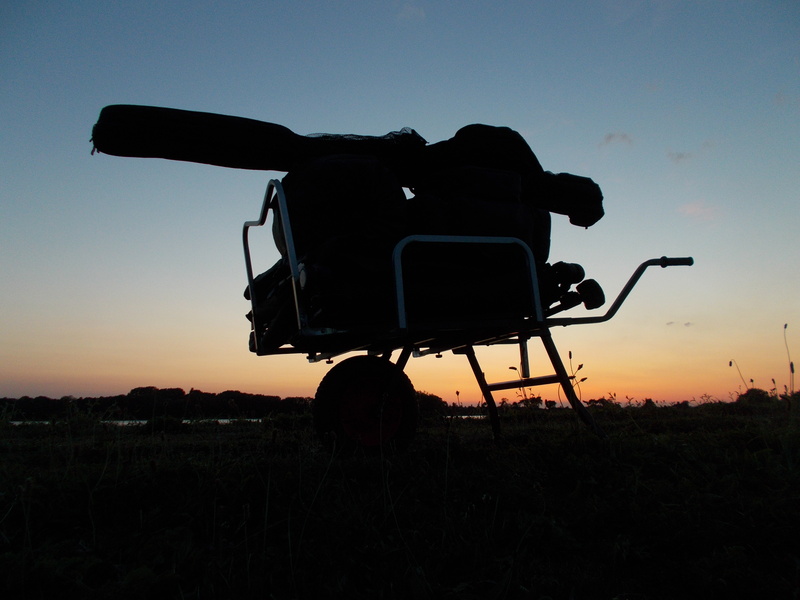 It’s often ‘bivvy city’ as far as the carp anglers are concerned, and on my next two overnight visits, that took in the weekend, to find only one vehicle on the car park on each occasion was amazing really. Arriving quite late, I expected to struggle to find a place to park. Instead it was quite the opposite. And as you can see from the video, it was hardly surprising that the anglers were staying away. I struggled, with just one hook-pull at the net to show for my endeavours. Always up for the challenge though, I decided to continue with the lake. 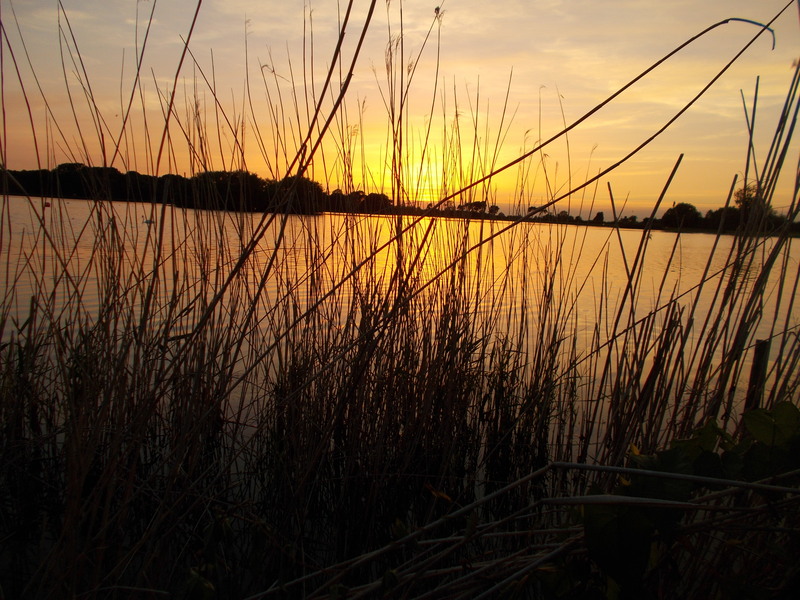 Like life in general, there is a difference between being stubborn and sticking with something, and as far as our angling is concerned, we need to know the difference. The last thing we want to be doing is, as they say in the Black Country, chasing a dead oss. But if it’s just about the challenge, that’s fine. Oh, and especially for the benefit of those outside the UK, an ‘oss’ is a horse.